Had a few questions recently regarding Windows 10 falling asleep during Post-installation tasks. The following will show you how to Export, Import & Set a Custom Power Plan for your Laptop and PC’s. A power plan exported will only be able to work on a Laptop, If you export a power plan on a Desktop it will not work on a Laptop. You will need read/write network share to import & export the power plan. 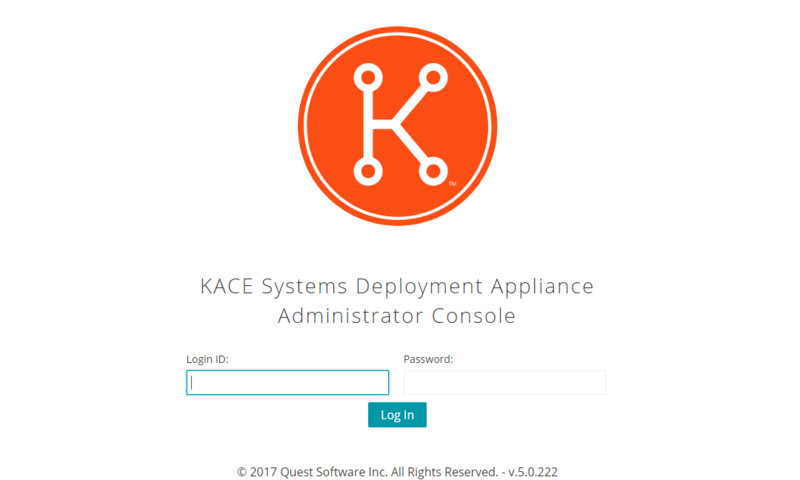 On your preferred device open Control Panel > Hardware & Sound > Power Options. Set ‘Put the computer to sleep’ to ‘Never’ Click Create. You might also want to change the display timeout and edit any other options you like. You will now see that your Power Plan has been set active. Type in the following .\powercfg.exe /l and play the script. It will now show you your Power Plans and the GUID numbers. Note your GUID. Now have your network share ready so that you can export it. 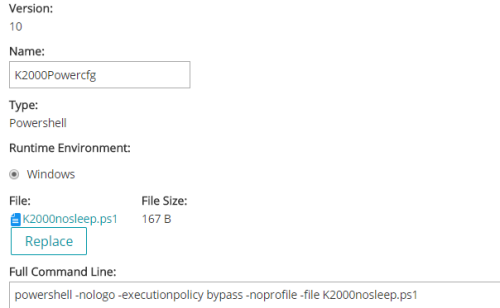 Type in the following .\powercfg.exe /export ‘\\NAS\Share\NewPowerPlan.pow’da058e3d-041f-418f-bcce-50611d2870bd (GUID) Note;; A powerplan must be exported with the extension .pow otherwise it will not import. 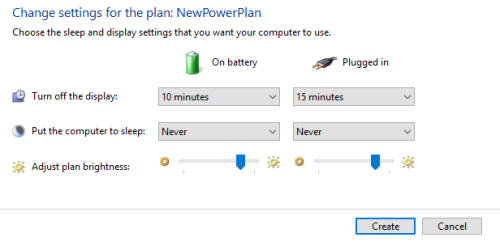 Now that you have exported your PowerPlan we need to import it and set as active. 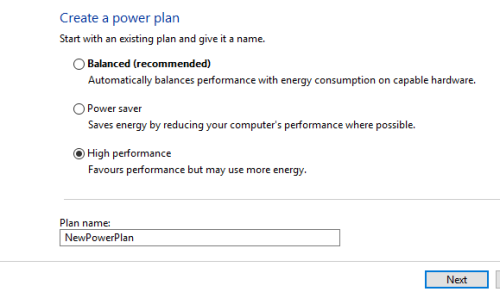 Name the Task and choose your PowerPlan.ps1 script to upload and save the task. Create a Scripted Installation and test it. It should have no problem working. I would suggest using it as the First or Second Post-Install task. I hope this helps.